<i class="fa fa-info-circle"></i> About Us - World Wide Imports - Quality seasonal consumer goods, custom packaged & distributed confectionery, biscuits, chocolates, novelty items and snacks. World Wide Imports was originally established in New Zealand in 2000 as a specialist importer and distributor of quality chocolates, biscuits, confectionery, and snacks for the Christmas and Easter events. Our imported brands are predominantly sourced from Europe, the UK, and Australia. The business has grown over the years to become one of Australasia’s leading suppliers of imported and custom designed seasonal gifting products and our brands have become an important part of the food retailer’s seasonal programme. We offer our customers a full range of supply services customised to suit their needs, from full container loads of product on an FOB basis in origin currency, right through to delivering a carton to your distribution centre or store in local currency. Our company head office is in Christchurch, New Zealand. 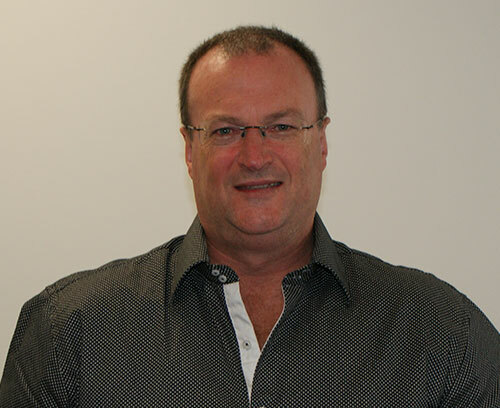 The company Managing Director is Mr. Steve Wyllie, who has had a career spanning over 25 years in the confectionery, biscuit, and seasonal gifting category, from manufacturing, to retail and then to importing, wholesaling, and distributing. The company Finance and Operations Director is Mr. Scott Vivian, who holds degrees in both accounting and law, both of which he puts to good use in managing the operations of the company for over 10 years. The company Operations Manager is Scott Fowler, who with extensive experience in the industry, is involved in all aspects of the business from sales & marketing to storage & logistics. Management work closely with our dedicated warehousing, packaging, sales and logistics support teams to ensure the job gets done for the benefit of customers and suppliers alike!